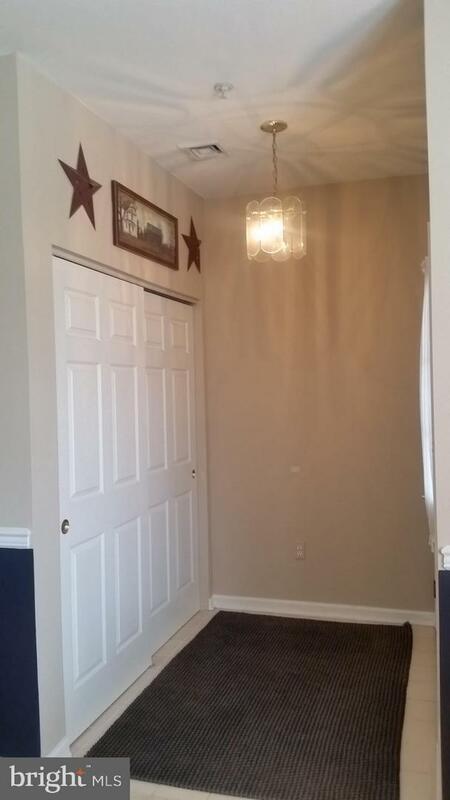 Great upper level two-bedroom, two full bath home with one-car garage and off-street parking. 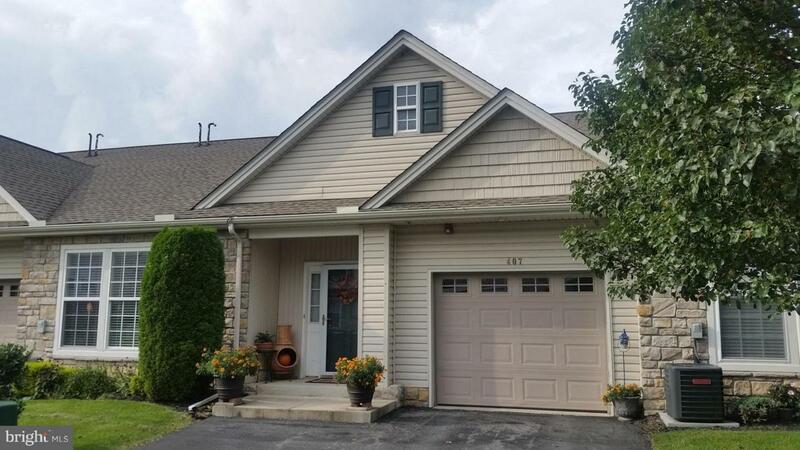 Located in the attractive "Villas At Bailey Springs" in Stewartstown, PA! Relax while overlooking trees & wildflowers from the large 8' X 20' upper level deck. 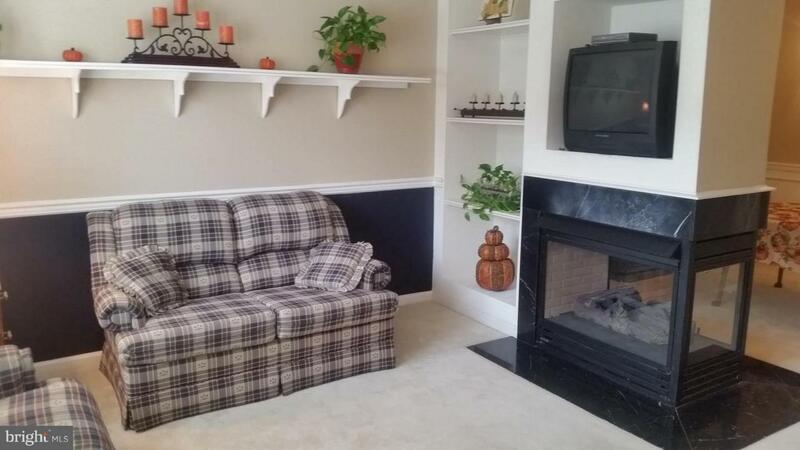 This extremely well maintained condominium home is just waiting for you! Community Center with Exercise Room available for your use also! 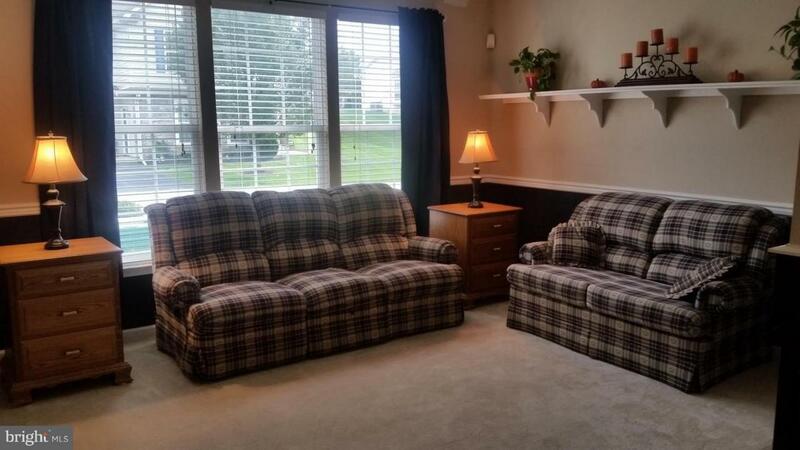 Quiet country atmosphere, yet less than 10 minuets from major shopping, medical facilities, and Interstate I-83 Exit #4. Don't miss the opportunity to check out this home today! Call: Rich Colton @ 717-487-5347.